Gang violence has increased in recent years. Individuals are becoming gang affiliated younger, and many have suffered historic maltreatment. Subsequent exposure to violence can result in profound consequences, including acute psychological harm. 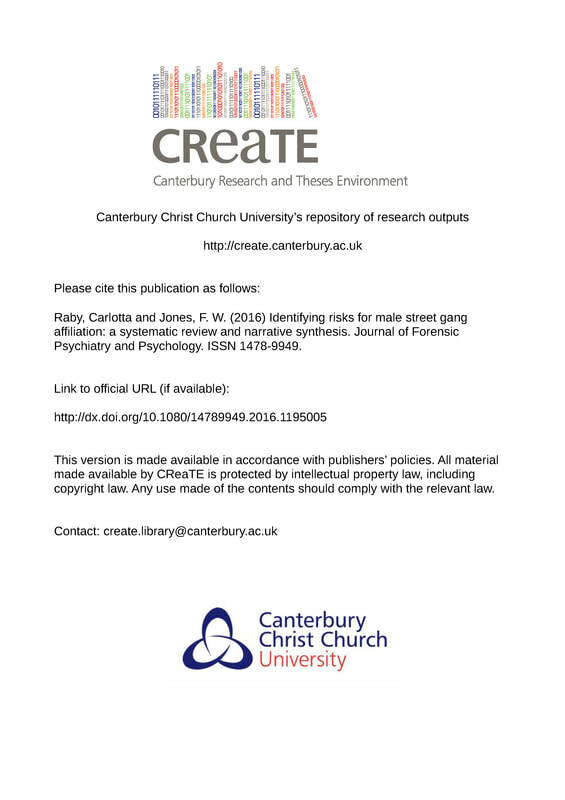 This review aims to identify predictive risk factors for male street gang affiliation. A systematic literature search was conducted utilising PsycINFO, PsycARTICLES, Medline, the Cochrane Central Register of Controlled Trials, the Cochrane Database of Systematic Reviews and the Social Policy and Practice databases (from the databases’ inception to 03/04/15). From this search, n=244 peer-reviewed papers were included in an initial scoping review, and n=102 thereafter met criteria for a systematic review; a narrative synthesis follows. Gang members have typically faced numerous historic adversities across multiple domains; individual, family, peers, school and community. Cumulative factors generated an independent risk. The meta- narrative described an overarching failure to safeguard vulnerable individuals, with the motivation for gang affiliation hypothetically arising from an attempt to have their basic needs met. Clinical and research recommendations were made to inform early intervention policy and practice. Adolescent gang membership is known to have short-term adverse consequences, including criminal behavior such as violent offending and drug activity, difficulties in school, and violent victimization. 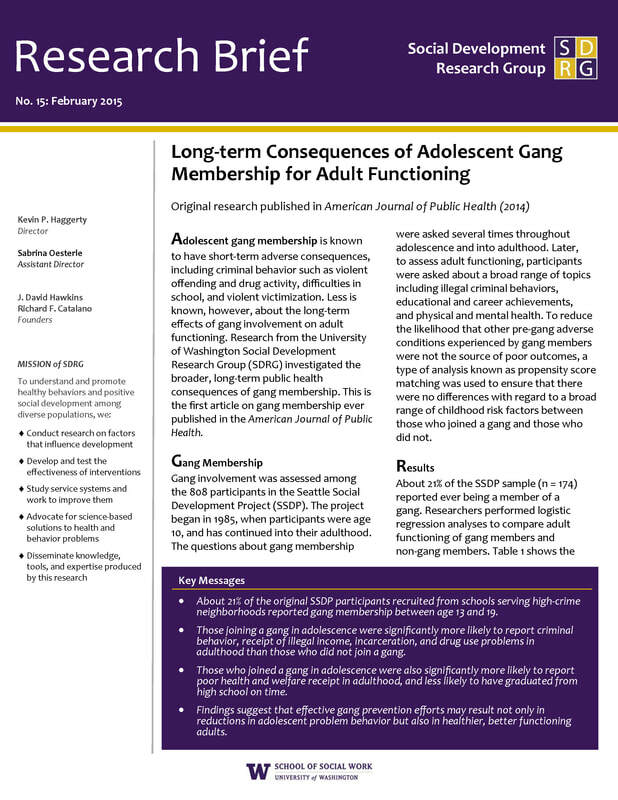 Less is known, however, about the long-term effects of gang involvement on adult functioning. Research from the University of Washington Social Development Research Group (SDRG) investigated the broader, long-term public health consequences of gang membership. This is the first article on gang membership ever published in the American Journal of Public Health. 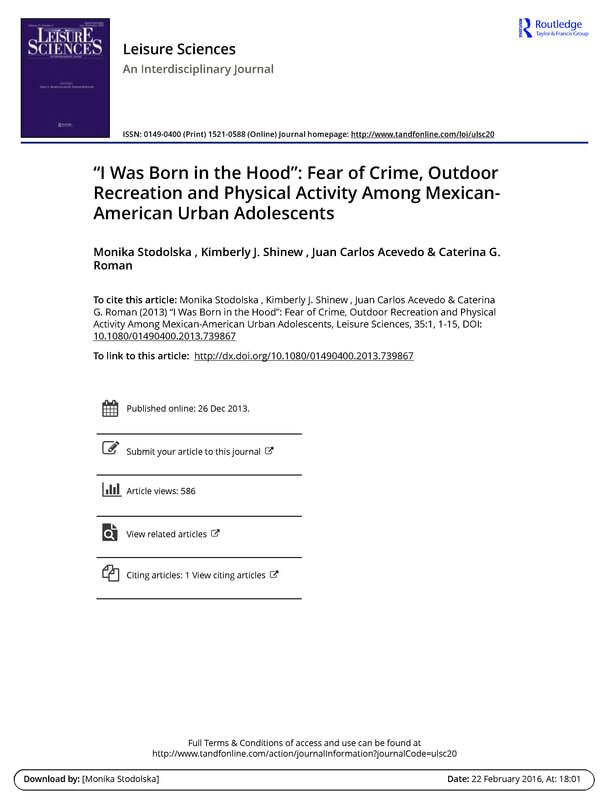 The study examines how perceptions of crime affect outdoor recreation and physical activity among Mexican-American youth of different ages and how Mexican-American youth negotiate constraints related to fear of crime. 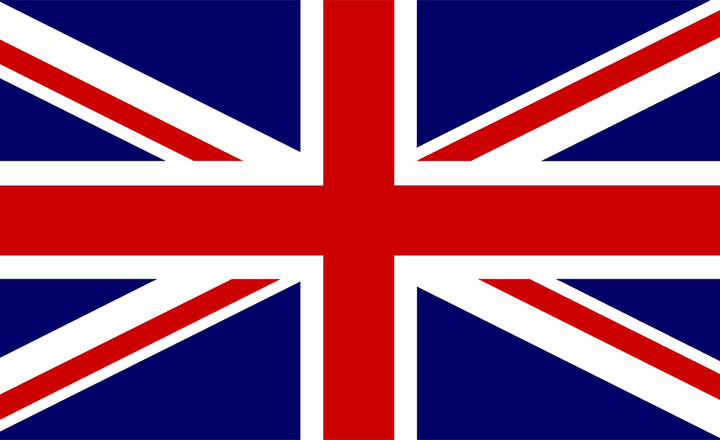 Theories of environmental stress and human territorial functioning theory are used to frame the findings of the study. In-depth interviews were conducted with 25 Mexican-American adolescents ages 11–18 residing in Chicago, Illinois. The findings show that crime prevents youth from visiting parks or places that require crossing gang boundaries, and that fear restricts participation in outdoor recreation. Activities that take place in the vicinity of homes and on school property during school hours, as well as activities that are organized and supervised by adults, are considered safer than unorganized and unsupervised activities. Adolescents use negotiation strategies to foster their participation in outdoor recreation and physical activity. Community Toolbox to build mentoring programs. What is a mentoring program? Why should you set up a mentor or partnership program? How do you decide whether to set up a mentor program?